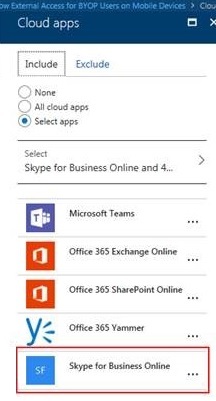 If you are using a conditional access policy to block/allow specific apps, you may find yourself unable to sign into Microsoft Teams. Users that fail compliance will see the above error message. You cannot access this right now. Your sign-in was successful but does not meet the criteria to access this resource. For example, you might be signing in from a browser, app, or location that is restricted by your admin. Unfortunately this can happen even if Microsoft Teams is explicitly allowed (or not blocked). What should be done? 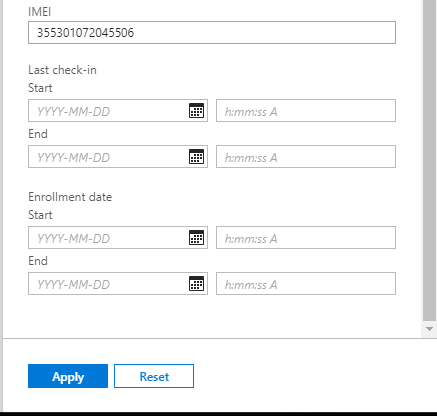 So make sure that all these services are allowed and not blocked, and you should be able to get past compliance to authenticate into Microsoft Teams. 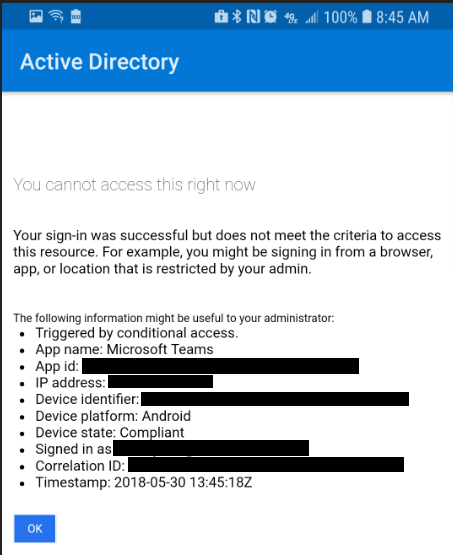 What does it look like when you remove company data from an Android for Work device, from the perspective of an Intune admin? Find the device. Confirm that the device you are looking at is the right one. You can filter by IMEI. You will see a confirmation. Within one minute or so you should the Android for Work container will get deleted from the target device. 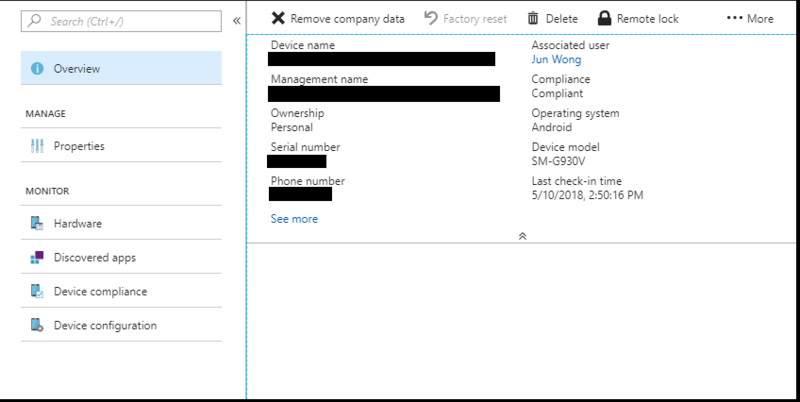 The device will get automatically deleted from Intune.